Meek Mill recently told Vulture he’d been talking to Drake over the past year and was willing to work with his former rival. 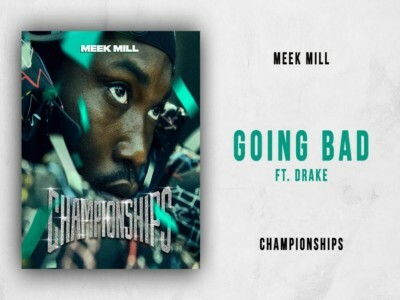 But as soon as the tracklist for Meek’s new album Championships arrived, it became immediately clear he’d already brought that collaboration to fruition with the song “Going Bad”. Of course, two Hip Hop heavyweights melding their talents isn’t anything out of the ordinary. However, considering Meek and Drake’s sordid history, it’s a sonic reunion not everyone necessarily expected.